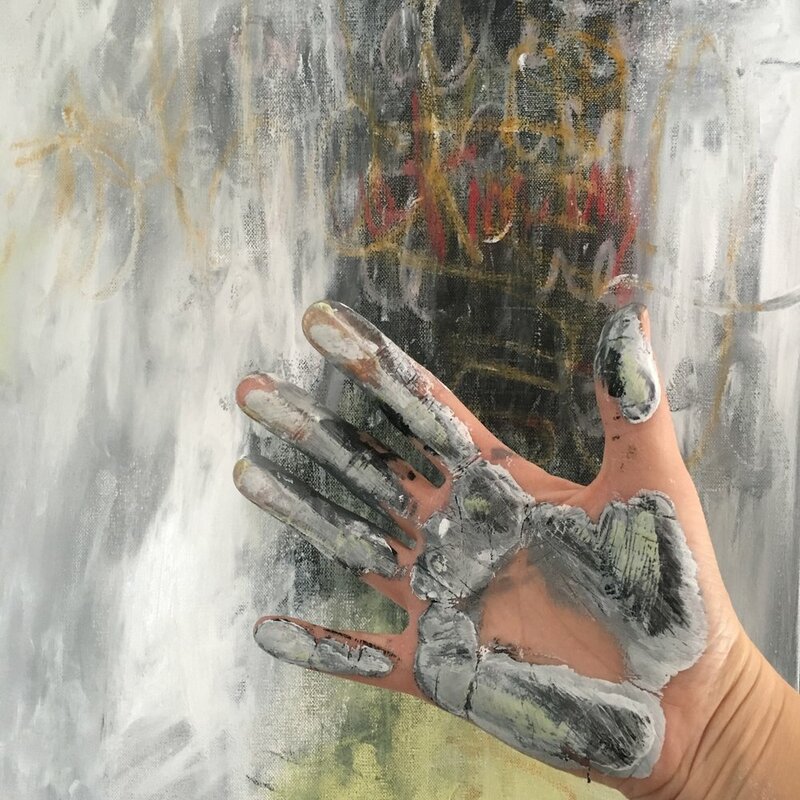 We Create to Connect — cassia cogger, artist. teacher. Pen to page, brush to canvas, hands to clay, body in motion... Whatever medium, the moment you connect to it and begin to express you activate and reunite with parts of yourself not always available. A sight, a sound, a scent, a story... however inspiration finds you, to welcome it and create something in response to it brings you in to deeper relationship with whatever you're witnessing. Written word, 2 dimensional art, something more sculptural, theater or dance... Whatever the outcome, the moment you put it out to an audience the hope is you tap in to and activate parts of the viewer that had been dormant just moments before. Collaborative works in any form... Working in relationship on an artwork with others allies youin ways that would not have occurred in other circumstances. Through the act of creating we are paving unseen paths, activating others long buried, and sometimes returning to those we know very well that lead deep in to the hearts and souls of not only ourselves but those that surround us. The past few years have brought me more and more clarity on the role of creativity and making in my life and what I believe it to be for others as well. Yet so many people don't engage in creative expression. Why? I believe it is a matter of wanting permission and direction. I'm so excited to share that this Spring North Light Books will be releasing my first art instructional which serves as an easy access point for anyone wanting to connect to themselves or others through creative expression. Check it out.